What are 3 by 2 Plates? These plates are made up from 3 letters and 2 digits, or 3 digits and 2 letters - short and sweet plates that really stand out! 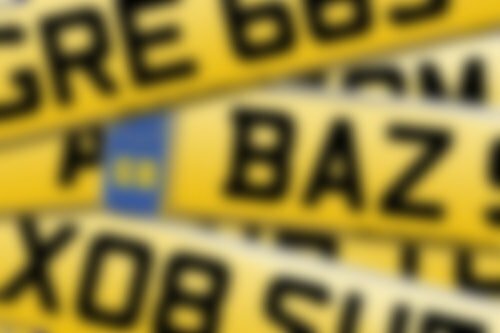 As these registrations are dateless they can be assigned to any roadworthy vehicle.